Comedy website Chortle are reporting that America's ABC network plans to remake Sky's Moone Boy for an American audience. 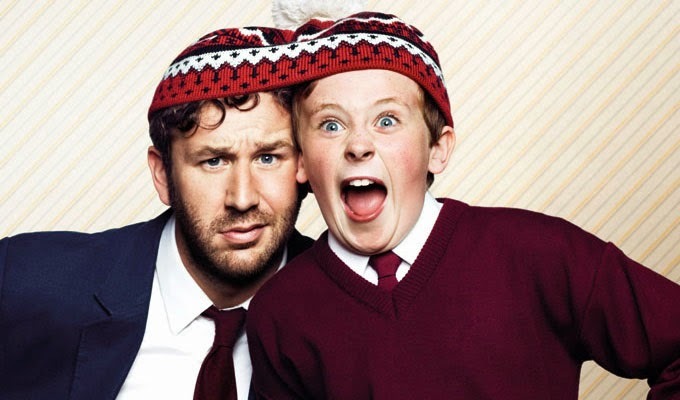 Writer and star Chris O'Dowd has apparently signed on as an executive producer with American but it seems he won't be starring in his role as imaginary friend to twelve year old Martin Moone. The news comes as America's remake of Jack Whitehall's Bad Education failed to make it onto screens, whilst Fox tried a remake of BBC3's Gavin and Stacey which also never saw the light of day on the US network.